Flipkart and Amazon are the two primary destinations for online shoppers in India. 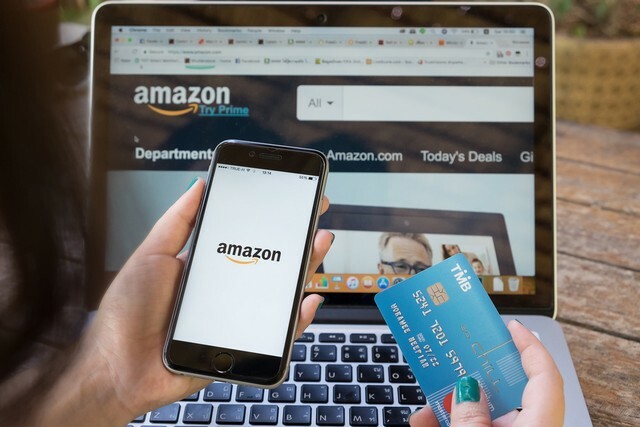 While both the companies have walked “neck-to-neck” in terms of gross business, Amazon India has taken a lead in the past financial year, says a recently published report. 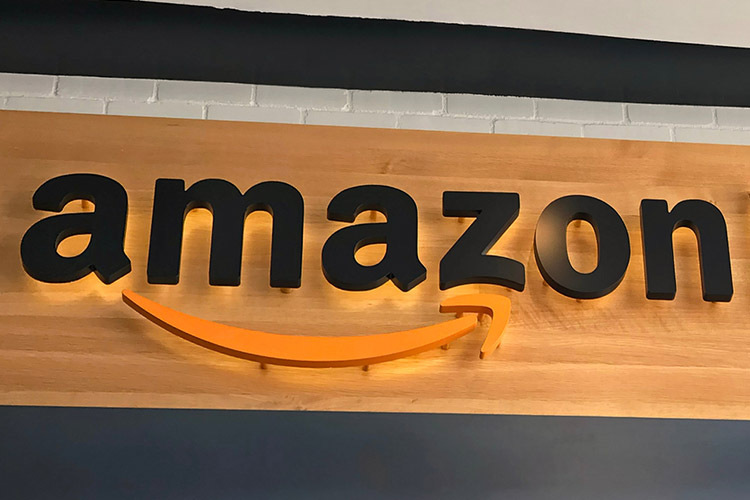 As per the report by Barclays, Amazon India had gross merchandise value (GMV) of $7.5 billion (Rs 5.30 lakh crore) versus Flipkart’s $6.2 billion (Rs 4.38 lakh crore) in the fiscal year 2017-18. Gross merchandise value is the total revenue acquired by selling products. However, it must be noted that these values are on a “standalone” basis for Flipkart and not inclusive of the revenue generated by its off-shoots including Myntra and Jabong. When these are included, the difference between the GMV values of Flipkart and Amazon becomes leaner, although the exact figures were not shared by The Economic Times. Amazon also has a relatively faster growth rate compared to Flipkart. While the Indian e-commerce company grew at 47%, Amazon India grew very rapidly at an 82% rate. However, Flipkart still leads when it comes to revenue generated (profit from selling goods). While Amazon had a revenue of $3.2 billion in the past financial year, Flipkart was able to amass $3.8 billion. Further, despite an infusion of $16 billion into Flipkart’s business by Walmart earlier this year, Amazon is projected to have a GMV of $11.2 billion in the current fiscal while Flipkart is projected to stay at $8.7 billion, which is approximately 30% less than the US company. The report also highlights that with the growth in internet user base, the number of e-commerce users is likely to get doubled from 80-90 million in 2017 to 180-200 million 2020. The corresponding increase in financial terms translates to Barclays’ projection about the Indian e-commerce market reaching $40-45 billion by over the next two years. 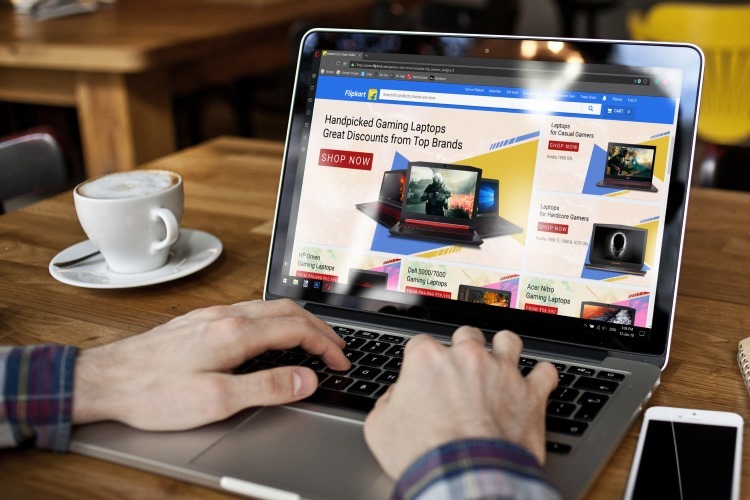 Lastly, Flipkart might also continue to have a retarded growth because of the extensive restructuring, departure of both co-founders, and a cut-down on the Jabong workforce before it is merged with Myntra.